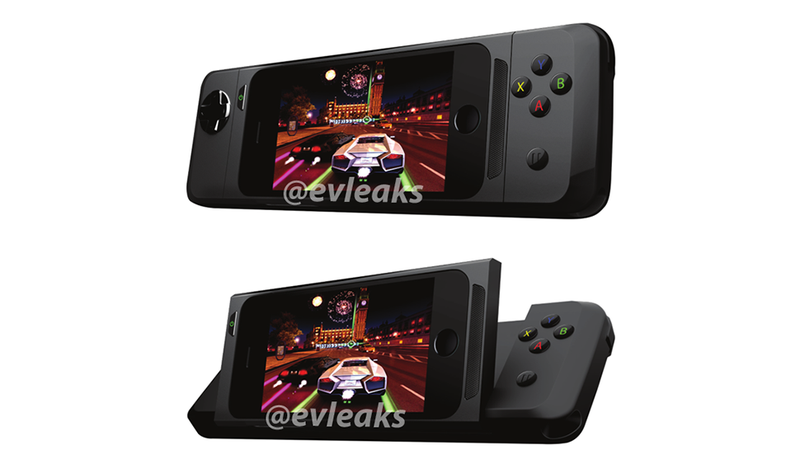 It makes total sense that Razer would have an iOS gaming controller for iPhone and iPod touch in the works, which is why we think that these photos from reliable source @evleaks could be a forthcoming product from the gaming accessory giant. This fall, we saw the first two officially sanctioned iOS controllers crop up from Logitech and Moga. Each took a slightly different approach based on the reference designs Apple released at WWDC last summer. The Razer "Kazuyo" resembles the simpler button layout of the Logitech Powershell with just a D-pad, and ABXY buttons.